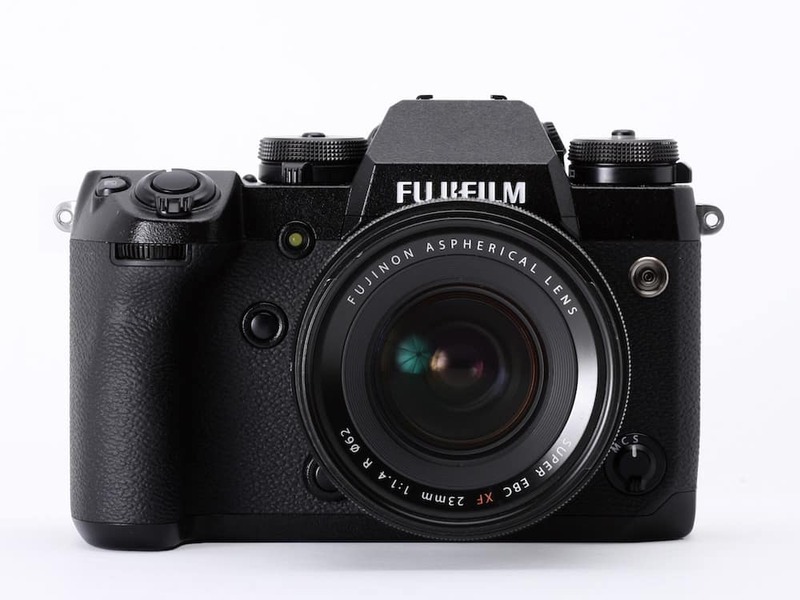 Fujifilm introduced the video-centric Fujifilm X-H1 mirrorless camera to its users. The Fujifilm X-H1 sample images took its place on the internet. Fujifilm’s newest X-series camera is intended for video shootings, but also offers a strong stills feature set largely borrowed from the X-T2. As a result The Fujifilm X-H1 sits at the top of the company’s APS-C lineup. The new X-H1 features 24.3 megapixel APS-C sized X-Trans CMOS III sensor and X-Processor Pro image processing engine. The camera is able to shoot UHD 4K at up to 30p and it can also shoot the wider aspect ratio DCI 4K format at 23.98 and 24p. The camera provides burst rate of 14 fps with electronic shutter or 8 fps with mechanical shutter. If you add a battery grip to your gears it extends 4K video shooting from 15 minutes to 29 minutes, 59 seconds. The Fujifilm X-H1 is now in stock and shipping in the US. The X-H1 body-only price is $1,899.95 while the Vertical Power Booster Grip Kit costs $2,199.95. Now let’s head over to the Fujifilm X-H1 sample images. PhotographyBlog posted several JPEG and Raw images and movies taken with the Fujifilm X-H1. Sample images are taken in a variety of scenarios and lighting conditions, including the full ISO range. Sample images taken with a Fujifilm X-H1 on this Flickr Album by CameraLabs. 500px by David Nogol. More Fujifilm X-H1 sample images posted by ePhotozine expert review article. Check out the dPreview sample gallery of Fuji X-H1 camera for a batch of samples that are processed with the new Eterna/Cinema film simulation mode.